If you have no supplier reference for your products, you must fill either the product GTIN (EAN13/JAN or UPC) code or its brand. Indeed, for your products to be uniquely identified by Facebook, they must have at least 1 out of the 3 attributes (GTIN code, brand or MPN code) filled. For more information about these attributes, follow this FAQ related sections. 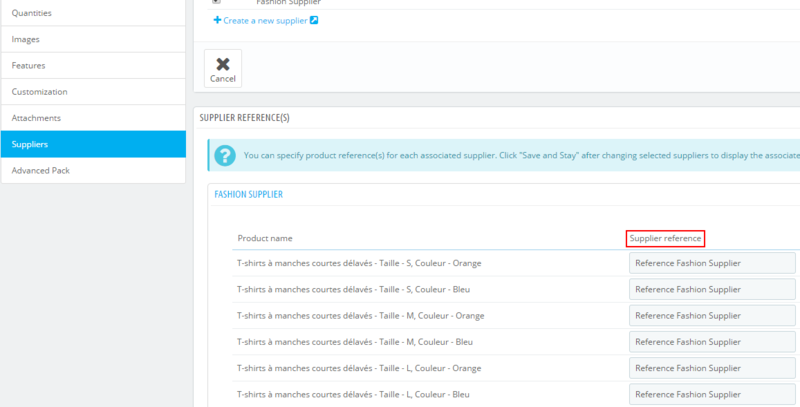 How to only export products that have a MPN code ? If your products don't have GTIN code or brand, therefore you must provide MPN codes. If you only have these for certain products, waiting to be able to retreive all from your suppliers, the module allows you to only export products that already have a MPN code, in order to start to advertise on Facebook. By selecting "YES", only products with MPN code will be exported.